L-carnitine is an amino acid found in very small quantities in certain animal foods. 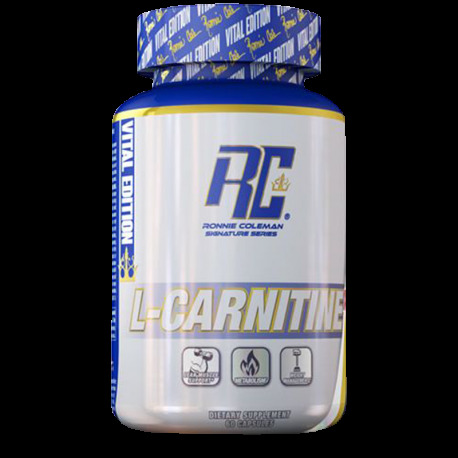 L-carnitine plays a key role in the fat burning processes of your body as it is needed to transport fatty acids from your fat cells to the mitochondria of your cells where these fatty acids are burned. If your body does not have enough l-carnitine during a fat loss diet, this will result in less body fat burned and you will also have less energy for hard workouts and other physical activities. 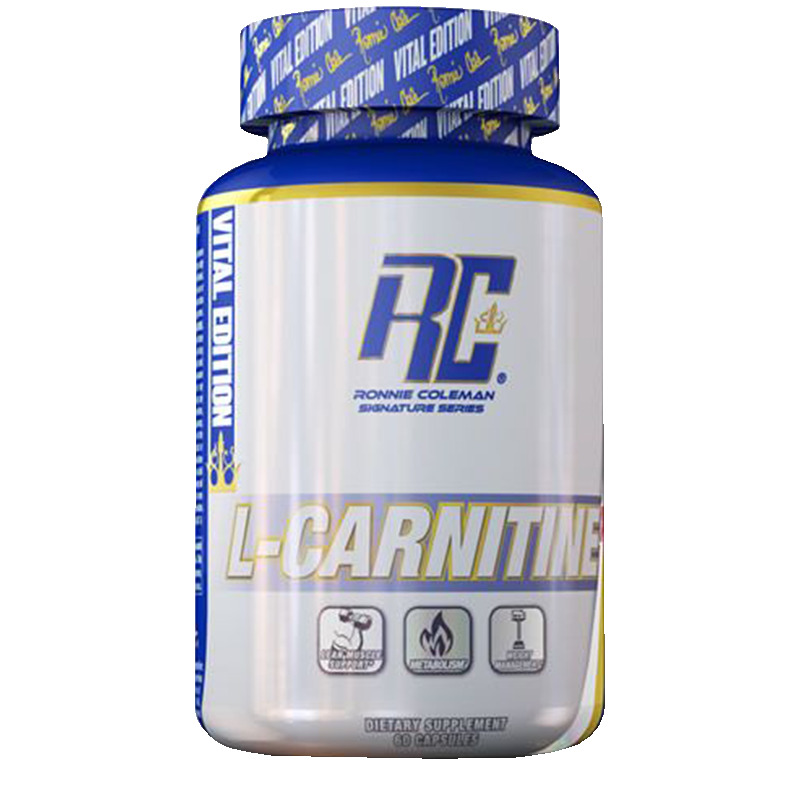 L-carnitine will also support your fat loss via other mechanisms.  It promotes the release of fatty acids from you body fat deposits and activates enzymes of the respiratory chain, which are responsible for energy production from fatty acids. All this led to an increased rate of fat burning in clinical studies. In addition, l-carnitine will increase your athletic performance and promote your post-workout recovery, which is crucial during any diet. Give your fat burning a boost with Ronnie Coleman's L-Carnitine XS.